It's the holiday shopping season and that means everyone is getting a ton of email receipts and shipping emails. However, some of these emails might not be from legit sources. It could be from scammers. 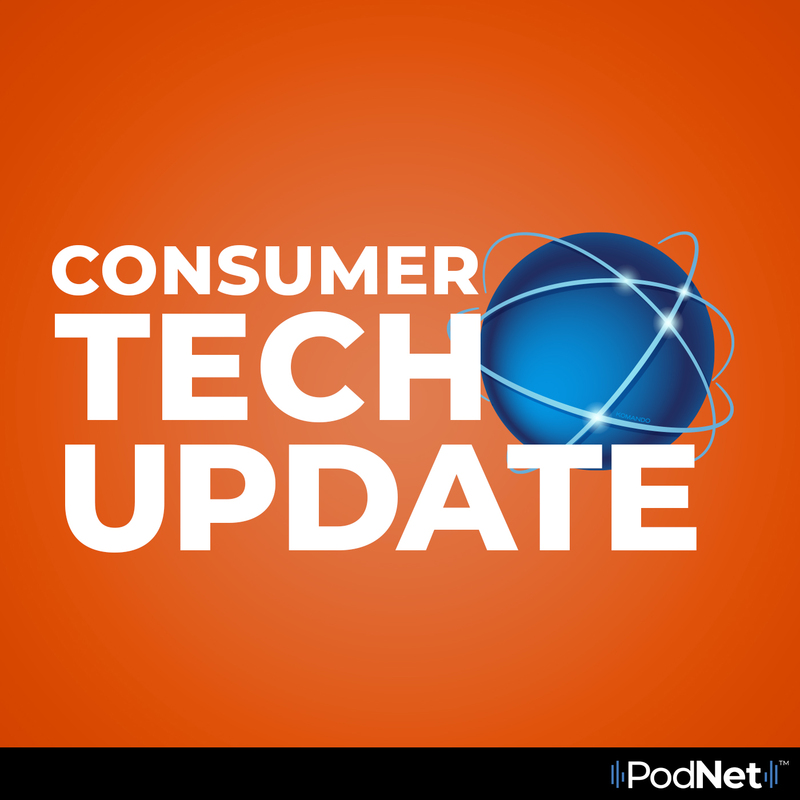 In this episode of Consumer Tech Update, Kim looks at the latest scam hitting our inboxes this holiday season and what steps we can take to stop these scammers.